Well-directed indoor cycling workouts will help steadily keep your heart rate in the vigorous range. Overtime, this full-body, cardiovascular activity can help reduce your risk of coronary artery disease, as well as lower blood pressure and LDL cholesterol. However, indoor cycling workouts are not only about taking great care of your heart; they also engage different muscle groups and and reap other fitness benefits. 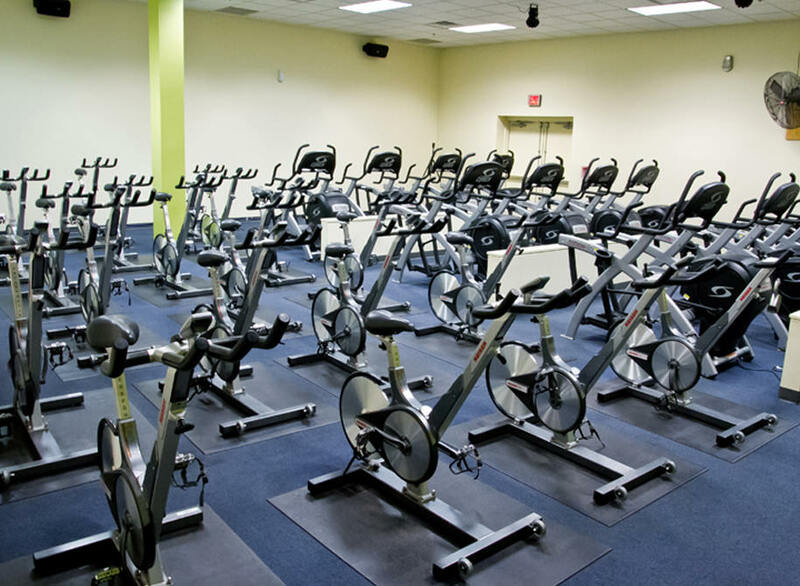 Enrolling in spinning cycling classes in Foxboro, MA, means working out on a stationary bike using varying resistance. Because your muscles continually exert force over an extended period of time, quadriceps, hamstrings, glutes, and the calf muscles will increase endurance. Working out these muscles leads to strengthening the surrounding bones, ligaments, and tendons. Therefore, you will feel better, stronger, and be able to perform daily activities at home and work more easily. The indoor tempo cycling workouts are surprisingly low impact. So even those who have recently recovered from injuries and have limited options for exercise can turn to indoor cycling workouts. They are high-intensity but they have a low impact on the hip, knee, and ankle joints when done correctly. This makes spinning an ideal work out for those who want to get back on track after injury. To find out more about indoor cycling workouts, contact Answer is Fitness.